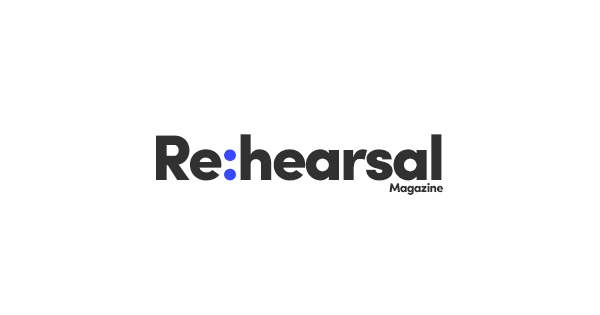 Below are articles written by Isaac as part of Rehearsal Magazine's My Rehearsal Room. "People always asked me why I want to become a musician. But when it comes to answering that question, it tends to revolve around the word ‘passion’ in an ambiguous way. I feel that at times, the phrase ‘a passion for music’ gets thrown around so much that it becomes vague and non-musicians still don’t get what you are on about and probably think you are slightly crazy (which in my case that might be true but let’s not focus on the negatives here)........"
"The natural horn in many ways is an instrument of self-discovery. There is no one definitive method of playing. Different people have different sized and shaped hands, and it is through these connecting series of individualised hand gestures that the melodic lines in music are formed......It shifts the focus from the final outcome of performances to the process behind creating and recreating great art........."
"Horn is often regarded as the most difficult orchestral instrument. So why would I want to make my life harder by taking the valves out of horn and blow into an instrument that is as unpredictable as Melbourne’s weather? Initially, I saw it as a challenge, playing difficult pieces on the natural horn by using only my lips and hand-stopping techniques........"